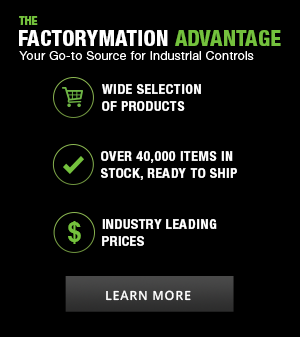 A Soft Starter is used to accelerate, decelerate, and protect three-phase induction motors. Soft starters limit the high inrush currents on motor startup. 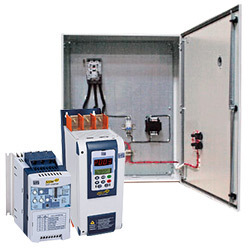 These solid-state starters incorporate thermal overload electric motor protection.